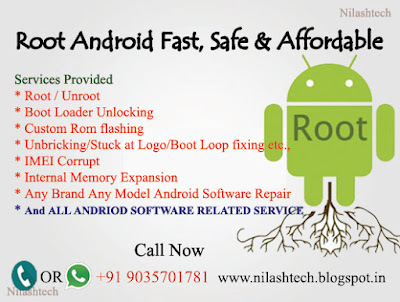 Are you looking to root your mobile or want to try fast and stable custom ROMs..? 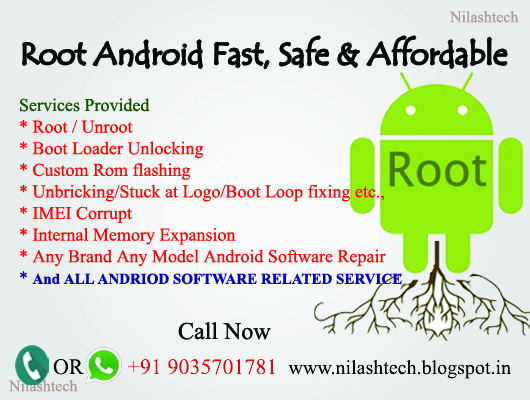 Android mobile rooting and upgrading firmware's/ flashing custom Rom's will be done at reasonable cost. 5. 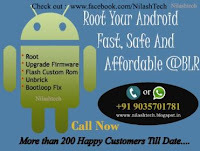 Stable and Fast Custom Rom Flashing. 6. Android Upgrade and Downgrade. 9. No Network/WiFi Signal Fixing. 10. Unbrick services (soft/hard bricked) like Boot-loop/Stuck@LOGO Fixing. 12. Two Whatsapp/Facebook Accounts in One Mobile Installation. 13. Data Recovery After Factory Reset. 14. 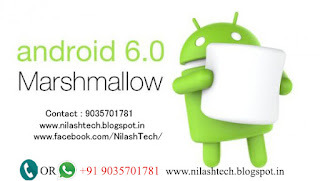 And Many More.... One Place for all Android related Solution. Fast, Safe and Affordable. Note: Remote/Online Service Available for those who stay far using Team-Viewer for Rooting/Unbricking. 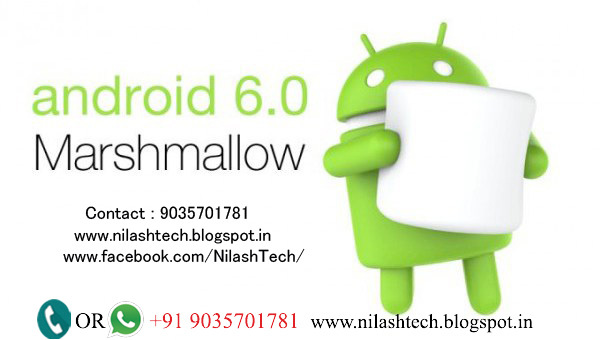 Whatsapp or call for any queries @+91 9035701781....Thanks.